Traditionally, garages were built either off to the side of a home or directly onto a home’s structure as a way of storing cars. With today’s climate, homeowners have a vast accumulation of stuff. 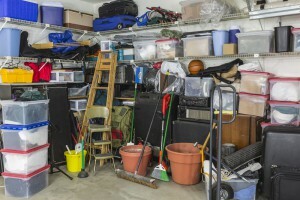 As a result, many garages no longer store cars, but have become an extended storage area. 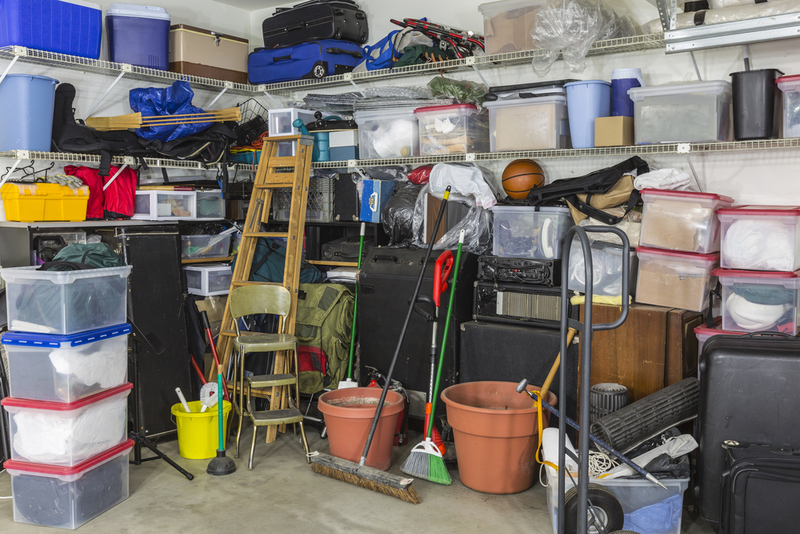 Those who have converted their garage are often in search of ways to organize their space. One way to do so is by purchasing garage cabinets. Garages used to be a tinkering center for men. Most cultural depictions of garages have them pictured as man caves with dim lighting and an array of tools. However, today’s garages are now more akin to elaborate storage rooms. In other words, they are an extended part of the home that serves more of a function than a place to store a car. As such, the way garages are laid out has also changed. With the changing functions of garages, the way cabinets look also changed. Today’s garage cabinets are more colorful as well as durable. They also feature deeper and wider storage space for oversized items. In addition, cabinets for garages have more flexible configurations, meaning you can buy pieces separately and add and interlock them to fir the shape you need and want. Another way of utilizing space in a garage is through vertical hanging spaces. Racks can be attached to either walls or ceilings to create hanging or floating shelves. This is a way to practically use space for storage. Garages have changed their functionality and as such, the way that they are being designed has also changed. Garage cabinets have also changed, becoming more colorful, more versatile, and more of what the modern homeowner needs. Those looking at cabinets will be happy to know that the only limit on what to do with a garage is the imagination (and maybe the wallet).